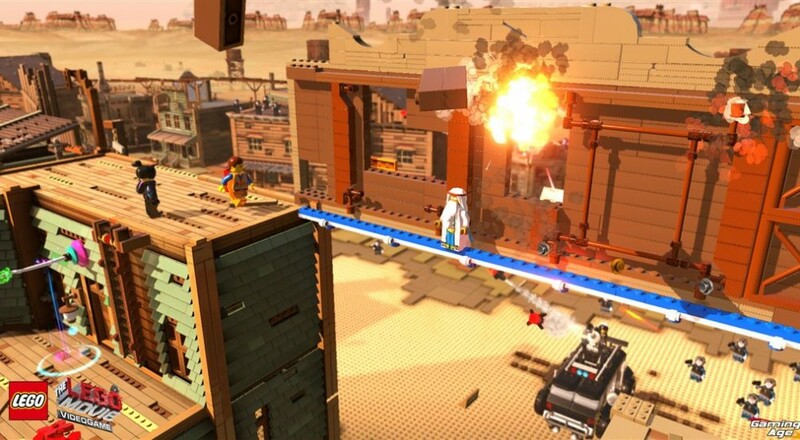 Launching along side it's movie counterpart, The LEGO Movie Videogame will feature the co-op that franchise fans have grown to know, love, and expect. In over 15 different levels players and one companion will smash bricks, build new items, and encounter familiar faces from the film. The game follows Emmet, a typical construction worker LEGO figurine. 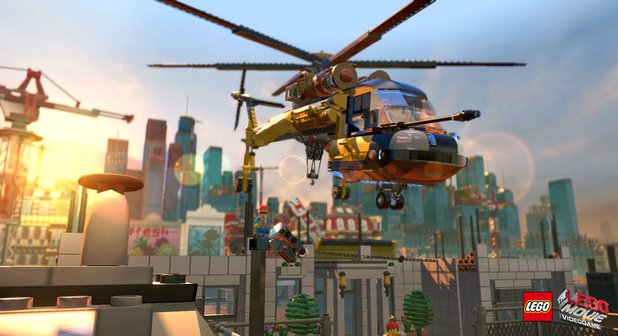 Players will guide Emmet through an adventure of creating and destroying, from construction building to fixing speakers (and participating in a dancing minigame). The main goal of this game is to keep the hum and lighthearted humor alive while providing an exciting experience for gamers of all ages. So far, it's looking good, but be on the lookout for our full review once the game launches in February 2014. The LEGO Movie Videogame will be available on PS3, PS4, Xbox 360, Xbox One, PlayStation Vita, and Nintendo 3DS. LEGO. Movie. Game. Launch. Trailer. Page created in 0.5675 seconds.